We're your kind of mobile fitness company. If you're willing to put the time and effort into maximizing your fitness results, you need the right people (experts in fitness, health, and diet) and the right equipment (mobile training equipment include, kettlebells, the war machine/TRX, dumbbells, medicine balls, swiss balls, battle ropes, steps, boxing equipment) to partner with you. By popular demand, we have now launched our online shop. 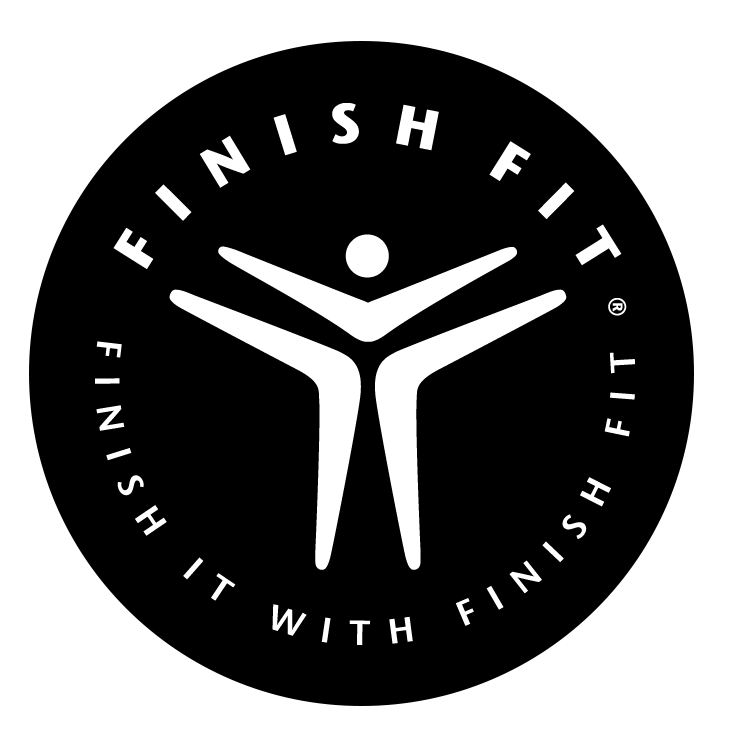 You can now purchase popular Finish Fit® goods from the convenience of your own home.